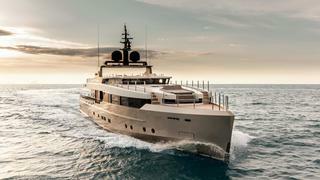 2018 got off to a strong start, with ten yacht sales announced in just four working days. The total asking price was in excess of £68million ($91 million) and the most active brokerage houses were RJC Yacht Sales, HMY Yacht Sales and Camper & Nicholsons International, who were all involved in two completed deals this week. 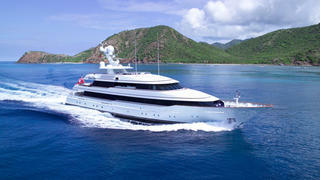 Five price drops were announced on yachts for sale this week, for a total reduction of £1,370,000 ($1.8 million). None one of these reductions was higher than £500,000 ($673,000). 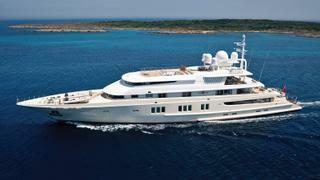 Five new yachts were listed for sale this week with a combined asking price in excess of £35 million ($47 million). The 72.54 metre Lürssen superyacht Coral Ocean, listed for sale with Moran Yacht & Ship, was the largest yacht to come onto the market.